Welcome to the premier kids’ sports coaching academy in North-West London. Through the teaching of a wide range of sports, we help boys and girls of all ability levels between the ages of 4 and 15 to achieve their potential, build confidence, make friends and, most of all, have fun. 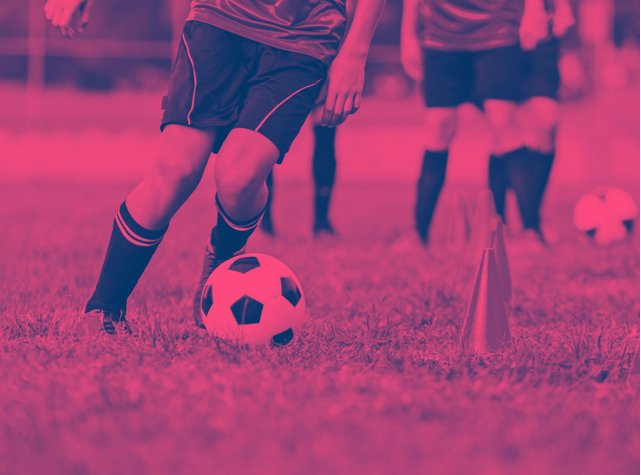 Our coaching model and holistic approach to overall fitness and long-term child development allow kids to become happier, healthier and skilled individual players with a good sense of team spirit. And all of this lays the foundations for playing any sport well in the future. 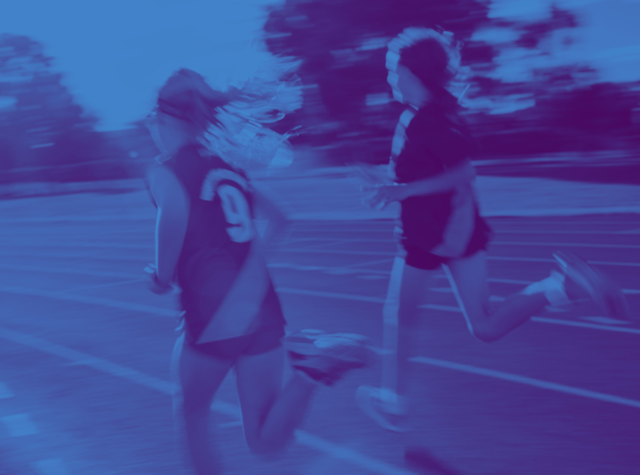 We run a wide range of high-quality curriculum-based sports training classes and fun out-of-hours lubs. We provide full PPA cover for primary schools across the curriculum. 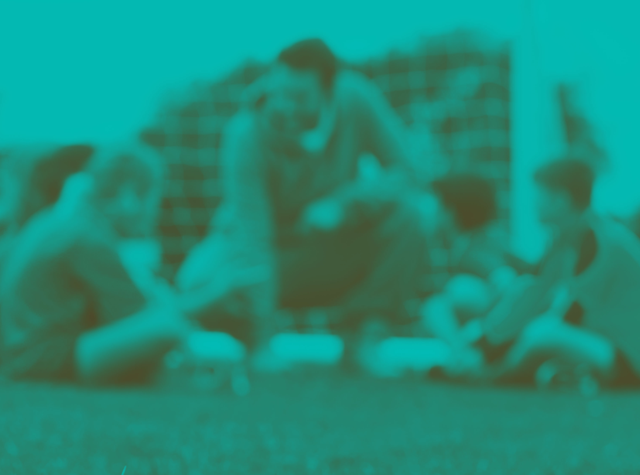 Our FA-registered coaches run weekly Sunday morning football sessions open to kids of all ages and abilities. 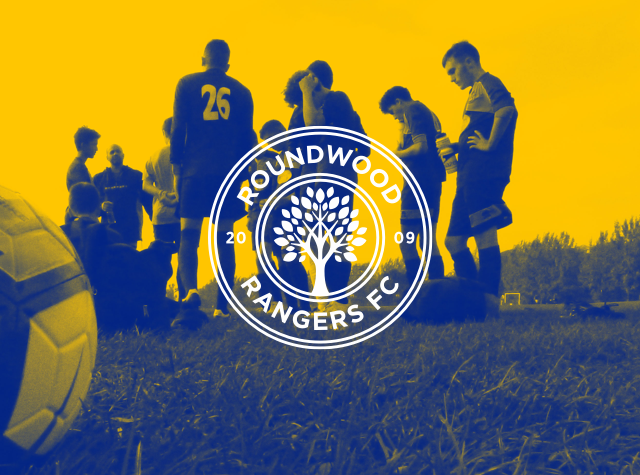 Our successful community-based football club has teams for U7s right through to U16s.